Many individuals who work in a dental surgery find that though they may need the appropriate certification through safeguarding training, they may not understand why it is crucial in their line of work. It begins with knowing what is safeguarding, and what your role in safeguarding is. Safeguarding training (also referred to as child protection training) has, for many years, been a requirement for those professions that involve close contact with children and vulnerable adults. Safeguarding is the working process by which individuals are protected against abuse, neglect, violence, exploitation, and similar harmful effects. Child protection is similar, but it is focused on protecting children who have already had experience with these kinds of harm, from further harm. What is my role in safeguarding? As a member of staff working in a UK dental surgery, you will need to take the level of training that is suitable to the needs and expectations of your role. 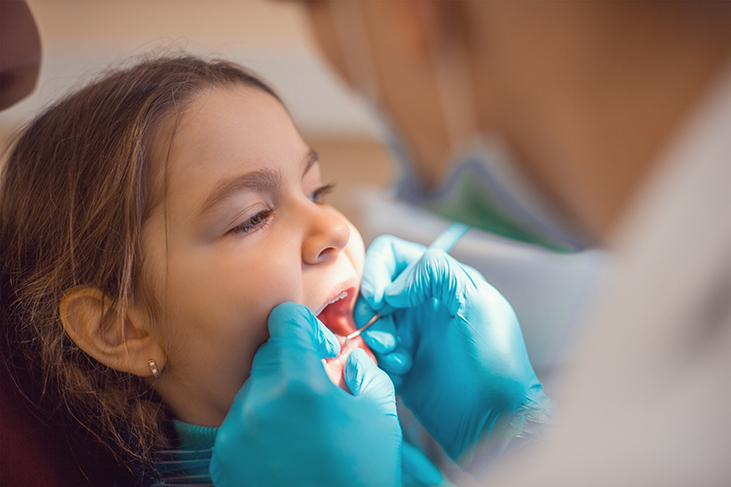 Everyone in a dental surgery, including volunteers and administrative staff, will need to take at least an introductory level (Level 1) safeguarding course. By having the right knowledge and training, you will become compliant with the latest guidance set forth by the Care Quality Commission (CQC) as well as being capable of knowing what to do when you suspect there is a safeguarding concern. Members of the team who work in a clinical capacity will also require further (Level 2) safeguarding training to ensure that their knowledge is compliant with the latest guidance set forth by the Care Quality Commission (CQC). Please click here to view our dental-specific, British Dental Association (BDA)-recommended verifiable introductory and further safeguarding courses now. Any staff who take on specialist duties or who have a need to take safeguarding training at Levels 3 or above will need to speak with their line manager, local NHS Trust, or consult with the local authority to determine the best place to source verifiable safeguarding training at this level. It is not possible to take online safeguarding training at Levels 3 or above. 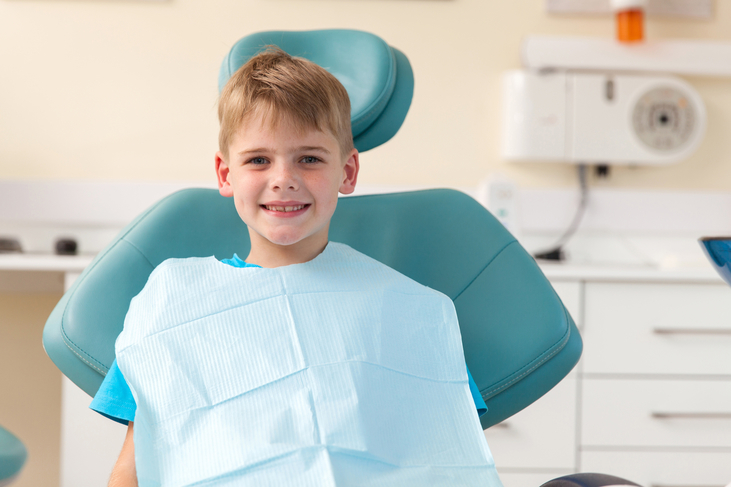 Why is safeguarding important in a dental surgery? 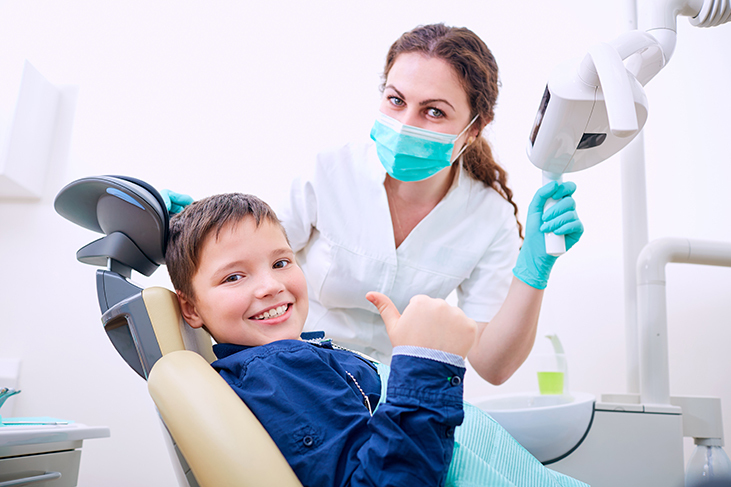 As a member of the dental team, it is likely that you come into contact with children, families, the elderly, and vulnerable adults every week. In a role like yours, it is necessary to understand the indicators and signs of abuse and neglect, as your duty to the wellbeing of those in your care and those who work with you extends to this. With regular safeguarding training, whenever there is a cause for concern, you will have the right tools and means available for you to ensure that your patients are as safe as possible. However, some individuals struggle to put safeguarding into the context of a dental surgery, or indeed, find it difficult to understand why safeguarding is a responsibility for the dental team. Please read the short case study below for a real-life example of how safeguarding training can help you at work. A young father brings his four-year-old daughter into the surgery for a dental appointment. This is the first time you’ve met him because it is usually Mum who brings her to the surgery. Dad looks very tired and is unnecessarily snappy with his daughter when they walk in. The little girl is wearing clothes that have not been washed. She has several bruises on her arms and the scab from a deep cut on her forehead. She seems uncharacteristically anxious and throws a tantrum when you try to examine her teeth. You have never experienced any issues with her until today. While helping Dad to calm his daughter down, you ask how Mum is doing. The little girl says, “Mummy has a big bruise like mine from Daddy, so she has to stay at home,” and Dad becomes agitated and asks his daughter to stop telling lies. He tells you that Mum is just not feeling well today. You finally calm the little girl down enough to do a check-up. Her teeth are showing some signs of neglect, but last time she visited, they were perfectly healthy. After they leave, you speak to your receptionist, who tells you the little girl said a similar thing to her while she was in the waiting room and the Dad got very angry with his daughter and would not let her play with the toys in the waiting room again until you called them in for their appointment. It’s never easy to come face to face with a safeguarding concern. In a situation like this in our case study, it is not up to you to decide what has happened or what might be happening behind the scenes. There are clearly lots of reasons for concern here, and the only important thing is that you recognize these as potential signs of abuse or neglect and report your concerns. A safeguarding training course will help you to understand exactly why there is cause for concern in a situation like this. Safeguarding training will also teach you the correct way to report the incident in a confidential, professional manner. It is very important to remember that you should never confront an individual directly about any safeguarding incident if you suspect that they might be at risk or in any way involved in the abuse. Getting involved can be harmful not only to yourself but has the potential to bring further harm to the victim(s) if your suspicions are correct. Always dial 999 if you suspect that a child is at immediate risk of danger. Please click here to view our Introduction to Adult/Child Protection course. 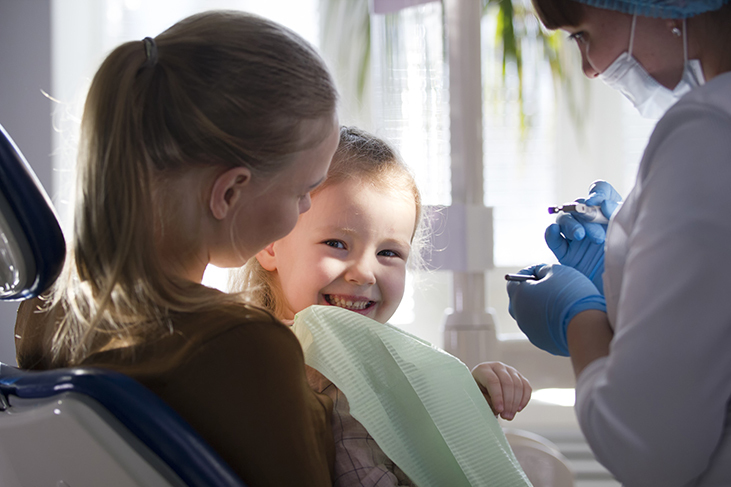 This is a British Dental Association-recommended online safeguarding course written in line with the most current CQC guidance, and it is essential training for all staff working in a dental practice. Please click here to view our Further Adult/Child Protection course. This is a British Dental Association-recommended online safeguarding course written in line with the most current CQC guidance, and it is essential training for all staff working in a clinical capacity or taking on additional responsibilities for safeguarding in the dental practice. Please note: In order to meet Level 2 safeguarding requirements, you must take our Further Adult/Child Protection course in addition to our Introduction to Adult/Child Protection course. For more information about safeguarding, or to arrange immediate training for your team, please contact our friendly customer support team by emailing help@childprotectioncompany.com, calling us on 01327 552030, or using the live chat feature on our website. The Child Protection Company offices are open from 9am to 5.30pm, Monday to Friday.